Here at Stockport E Cig company we strive to give the best quality products. 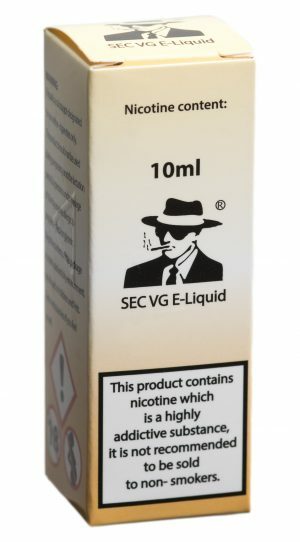 Stockport E Cig Company have been in the industry for 5 years now and have studied long and hard to find the very best E liquids on the market to date, not only trying the product but even taking the time to go to visit the facilities where the liquids are produced, we make sure all the ingredients are of the highest grade possible and won’t settle for anything but the best. We stock many flavours from traditional tobaccos to fruity and speciality flavours. 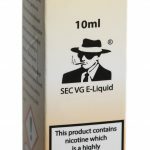 We decided not stock PG liquids as over the past 5 years we found a number of people became allergic to the polyglycols found in the most common of e liquids available at most re-sellers, we decided to only stock Maximum VG content E liquids not only for the purity but for the flavour they produce and the volume of vape. If you are able to call into any one of our 5 shops we have a tasting station where you can try our E liquids, we surgically wipe everything before us of any of our testers. Our delivery service is fast and most people receive their order the next day by first class but as you know the postal services can vary from time to time but we do our best to get your order to you as soon as possible. Thank you once again for choice to look at our website and hope to be of service to you in the future but most of all keep vaping as vaping kicks Ash!